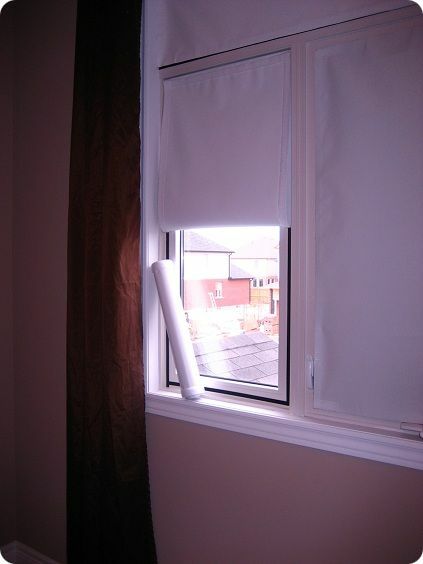 Only our Blackout Blinds seal to your window and completely darken your bedroom for your best sleep! Custom-made to fit any window size. Easy Installation. No tools or screws required. Perfect for night shift workers, kids bedrooms, nurseries, home theaters, and anywhere else you want total darkness. Unlike so-called "blackout curtains" and other blinds that let light in through the top and sides, our blackout blinds completely cover your window and use a velcro seal to block out ALL light, providing a 100% darkened room any time of day for a deeper and longer sleep. What a treat to have these blinds. Ok, I have to tell you how happy I am with my blackout blinds and the amazing people who run this business. From processing to delivery, 2 days. 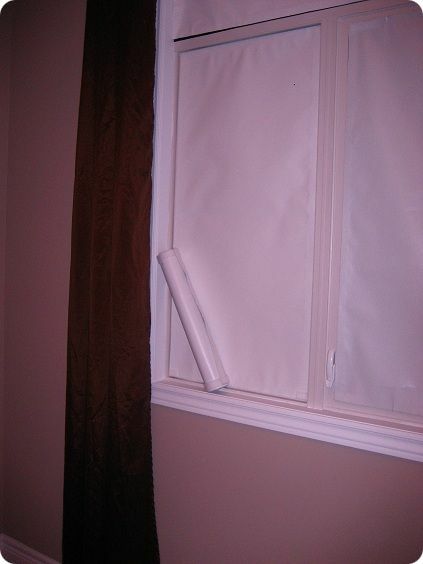 I was not expecting my blinds to come so quickly, and I'm glad I was home on Friday to get them. Friday night was hard to sleep, the only reason was because I was used to sleeping with lots of light coming into my room. I just couldn't get used to it. My husband was worried about tripping over something in our room since it was so dark, but he doesn't complain about it anymore. Now we've been sleeping with this blackout blind for 3 nights and I sleep just a little longer due to the complete darkness in my room. In the morning, the only way to know that it is morning, is when I look over to the bedroom door and see how bright it is out there. I couldn't be happier with these blinds, and would recommend them to anyone. Thank you for such an innovative product. 5 star rating for sure. Questions? - Visit our FAQ page or call us anytime at 1-888-686-3357.